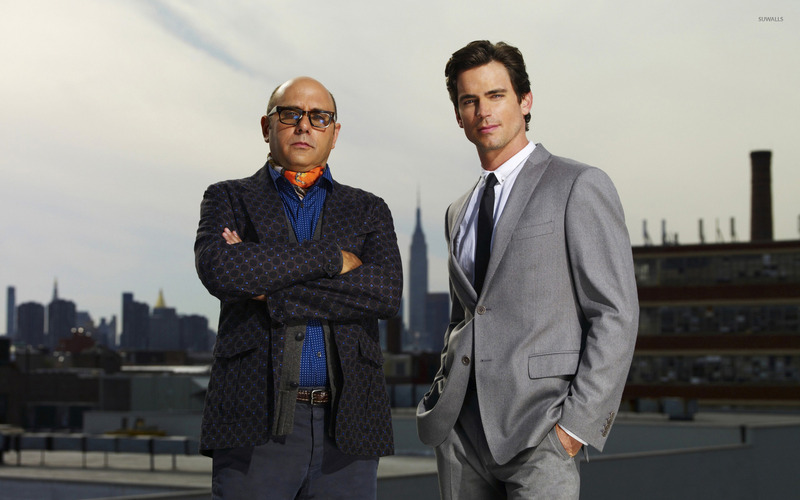 Mozzie and Neal Caffrey - White Collar TV Show desktop wallpaper, White Collar wallpaper, Mozzie wallpaper, Neal Caffrey wallpaper, Matt Bomer wallpaper, Willie Garson wallpaper, TV Show wallpaper - TV Shows no. 11574. Download this Mozzie and Neal Caffrey - White Collar White Collar Mozzie Neal Caffrey Matt Bomer Willie Garson desktop wallpaper in multiple resolutions for free.